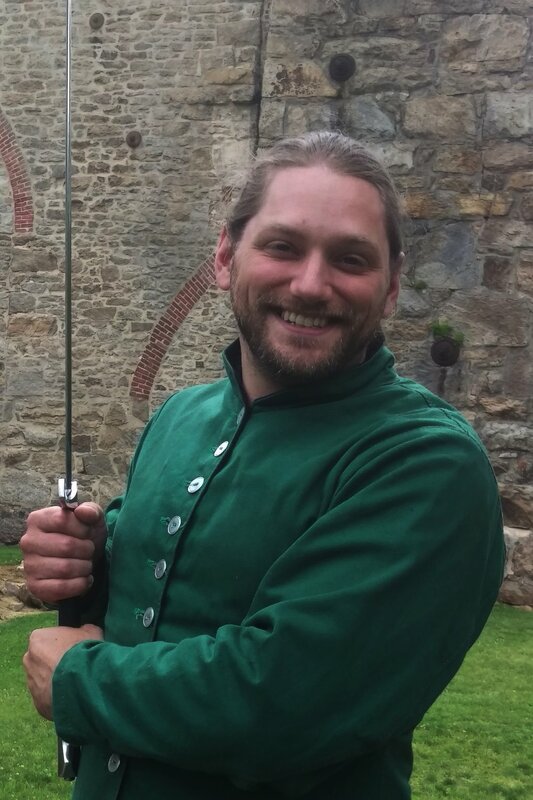 Brian is our longsword instructor, he has a great passion for teaching people historical fencing . Brian uses an individually tailored approach to teaching to develop each student to their full potential in historical longsword combat. Patrick is our close combat instructor. He uses modern and traditional approaches to teach various techniques and prepare your conditioning for the physically strenuous arts of close combat.